With over two decades worth of experience in the ever-changing landscape of IT, Midgard has you covered. 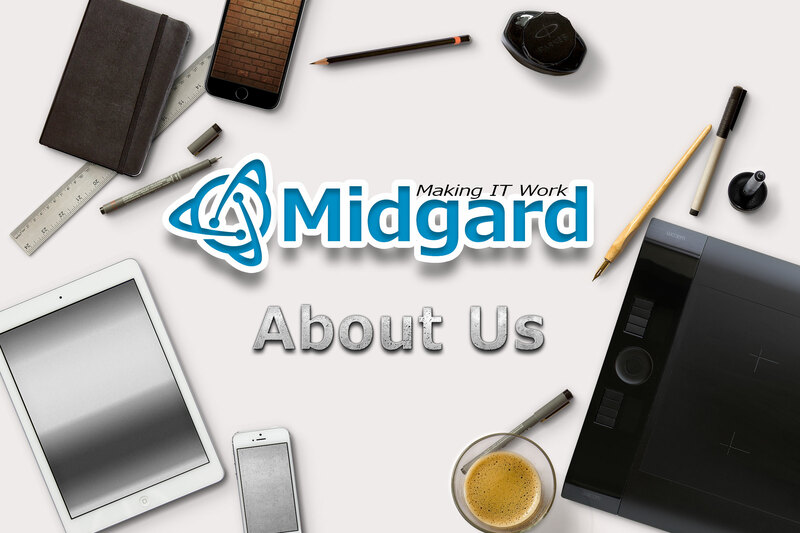 Formed in the late 1990’s Midgard has continued to grow and adapt to the ever-changing IT Landscape. With a vast wealth of knowledge, and the ability to adapt to the constantly evolving world of IT and its languages, Midgard prides itself on its lightweight and fast processes. Midgard has clients worldwide, and the infrastructure to deal with businesses from small start-ups to multinational operation’s.